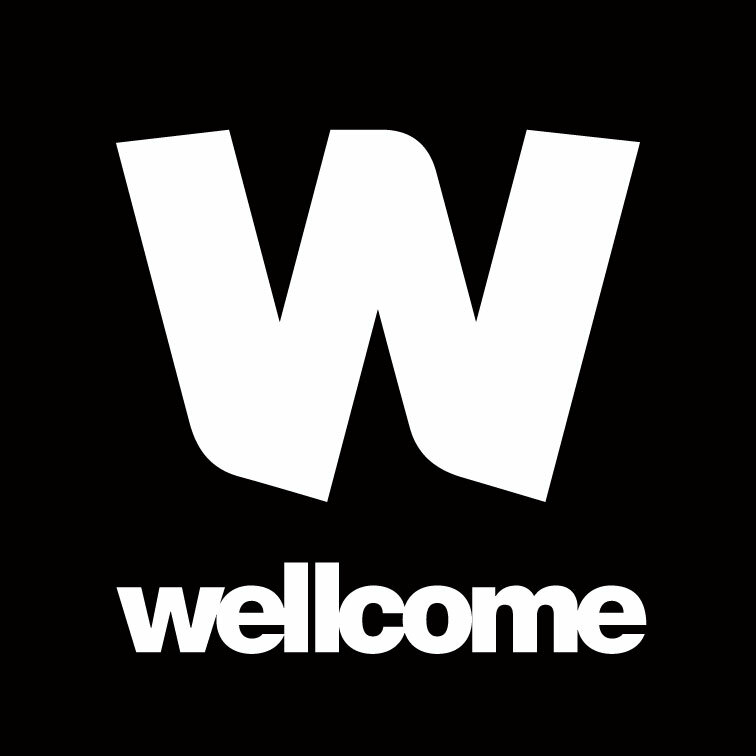 This tool allows you to upload a CSV containing a list of identifiers and other metadata for the purposes of checking whether the articles listed meet the compliance criteria for the Wellcome Trust. Simply export a CSV from your favourite spreadsheet program (e.g. Excel), and upload it. We will then go off and inspect all the identifiers and gather together your compliance information. You will be able to monitor the progress from your upload page, and download the results at any point during the run, or at the end when it is finished. We will also email you the completed spreadsheet when it is done. Please note results will be cached for one day. For example, if the licence information for an article you have run through this tool changes in Europe PMC or on the publisher's website, it would take up to 24 hours before running the same article would show you the new licence. Below are some detailed documentation on the input spreadsheet format and the format in which you will receive the results. You may omit any number of columns from the full list, provided that one of the above is present. Any column that is present that does not correspond exactly to one of the above headers will be ignored. The system will ignore any blank rows in the input sheet. This is usually the right thing to do - ignoring excess blank lines at the end of the file which may get exported from your spreadsheet software. But, it will also ignore blank lines anywhere in the input, so it is strongly recommended you avoid having any. NOTE - The application works best with CSVs which are UTF-8 encoded. Non-UTF-8 encoded sheets (such as those exported by Excel by default) should still work, though you may notice character encoding issues in the results. When you download your processed spreadsheet, it will reflect back at you any columns that you uploaded which are part of the Wellcome Trust Master Spreadsheet Format, and add a number of other compliance analysis columns. Those additional columns can be interpreted as described below. Note that if you provide any of the columns below yourself, any data that you provide will be overwritten. The only exception is the Article title column - if you supply a title for an article, your title will be used in EPMC and other lookups. Therefore it is not overwritten, so you can clearly see what title was used in gathering compliance information in all the other columns.